Optimizely Web Experimentation is the easiest and most powerful way to run experiments across your website. Optimizely Web Experimentation is the world's most powerful front-end A/B and multi-page experimentation product. It was built for the enterprise, with industry first features like Exclusion Groups that let you safely run multiple experiments on the same page. 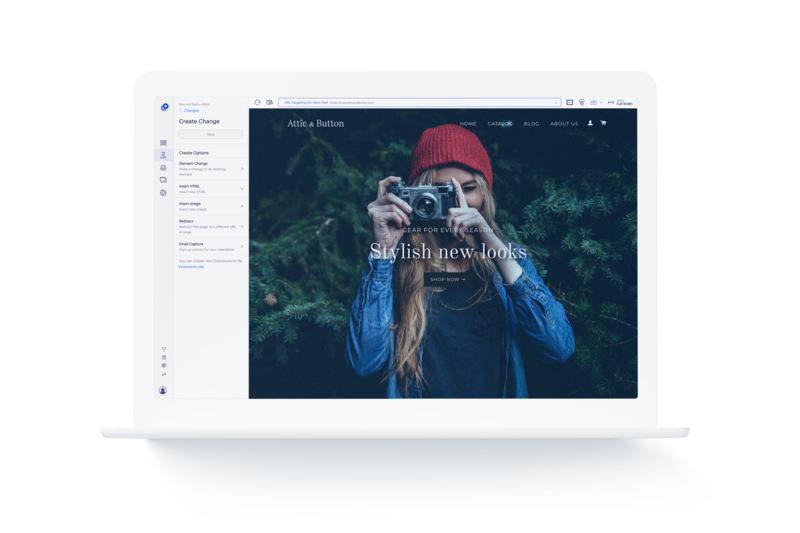 Optimizely is designed for the modern web with features like Support for Dynamic Websites. So, whether you have a single page application or dynamic content, you now also have a platform designed to simply work with your site out-of-the-box. Empower business users and marketers with an easy to use visual editor; get developers involved with extensions, robust APIs, and custom code flexibility. Now your whole marketing team can collaborate in one place. The Harvard Business Review reports that "If you want to gain a competitive advantage, your firm should build experimentation capability and master the science of conducting online tests." Brainstorm ideas and create them as experiments without relying on developer help using Optimizely’s industry-leading visual editor. 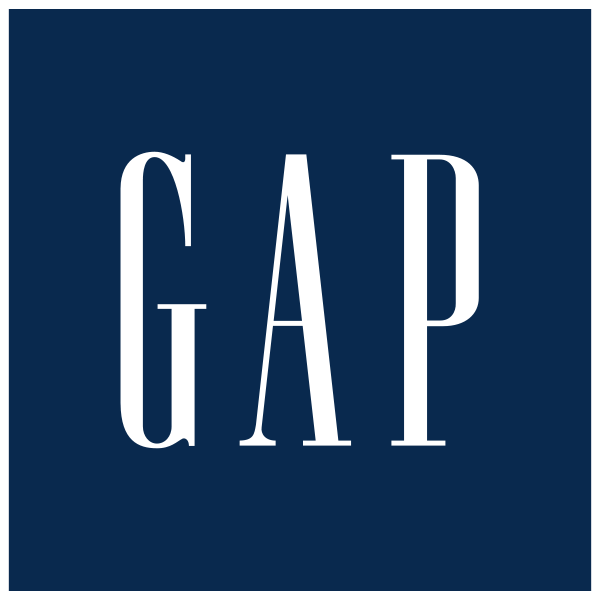 Deliver an experiment variation to visitors and users by ad campaign, geography, cookies, or a variety of other dimensions. Segment your experiments by device, browser, campaign, or other custom segmentation to uncover key insights. Deliver better customer experiences on every channel including mobile apps, messaging platforms, and more. Add Optimizely Full Stack to optimize your entire customer experience. 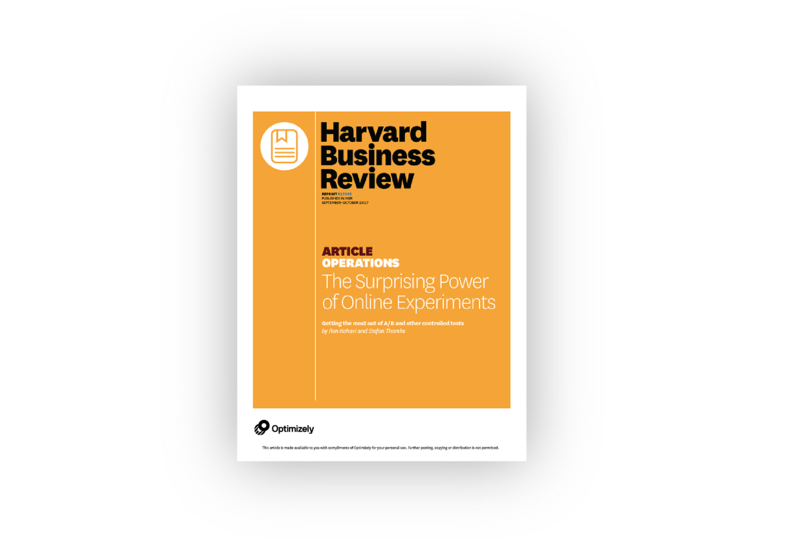 How can web experimentation impact your business?